What an awesome weekend!!! 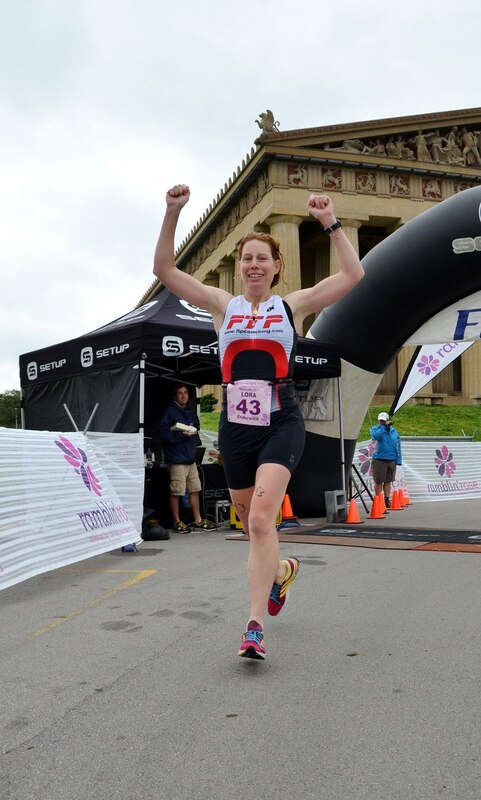 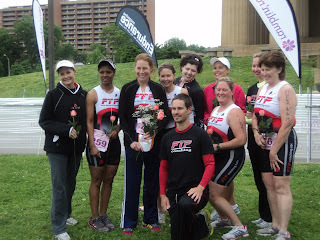 The inaugural Ramblin Rose Women's Triathlon was held at Centennial Park with a picturesque finish before the Parthenon. The weather was on the cooler side but that didnt' stop the ladies of FTP coaching from dominating the course.